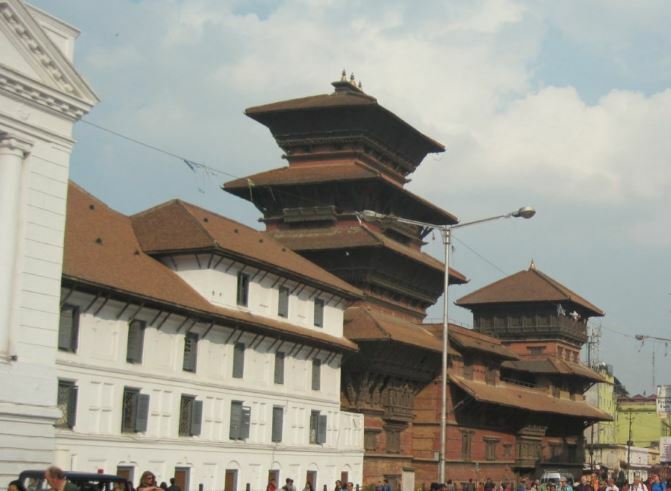 Kathmandu Durbar Square is the most significant and architectural rich heritage of Nepal. The major attraction at this Durbar Square is Kumari Ghar where living goddess Kumari lives and was constructed in 1757 AD. Other attarctions of this square are the Taleju Temple, Krishna temple, Jagannath temple, Shiva-Parvati temple, Kal Bhairab, Basantpur Durbar Chowk, Gaddi Baithak, statue of King Pratap Malla, Big Bell, and Kasthamandap constructed from the wood of a single tree, are famous monuments in the Kathmandu Durbar square. As the name tells more about as it is the Lord of the animals. It is the most sacred place for Hindus and came here to worship lord Shiva. As the Holy book of Hindus says that Lord Shiva is the creator and destroyer of this Universe. It lies on the holy Bagmati river. You can see Holy men(Shadus) and lots of pilgrimages coming here to worship. Remember that This temple is only allowed for Hindus. There is tale that Swayambunath was an island thousands years ago. The Lichchavi King of Kathmandu Valley, The King Manadeva contributed in the making of the stupa in 460. 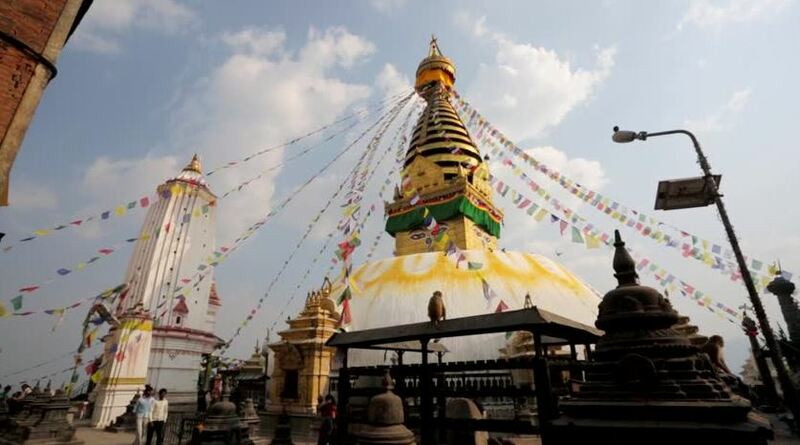 At present time, you will see that the Stupa is solid hemisphere of brick and clay, supporting a lofty conical spire capped by a pinnacle of copper gilt and has Lord Buddha’s eyes adorned on all the four sides of the spire base. It is the main destination for the both Hindu and Buddhist. Similarly best for the 360 degree view of the Kathmandu valley. It is believed that Baudhanath Stupa is one of the oldest and biggest monument built that was built around the 5th century A.D. Will find this stupa more or less similar to the Swayambhunath Stupa. You can see Buddhist people rendering here and there around the Stupa. 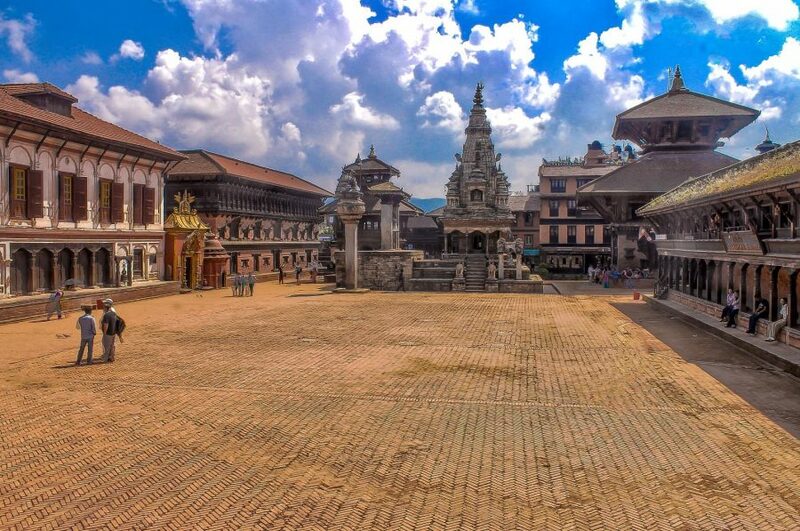 The Patan Durbar Square is lies in the Lalitpur district of Kathmandu valley. You can find amazing art and architectural rich temple and monuments. Great opportunity for learning the wood and stone carving and arts and to study the life style of local people. This artistically rich square includes palaces, courtyards, pagodas, shrines and monasteries that will 100% gonna lure by its beauty. The other eye-catching things are the Lion Gate, Golden Gate, 55 Windows Palace, Nyatapol and Dattatreya temples. If you are in Nepal Tour then Don’t forget to visit this Durbar square. UNESCO enlisted the Birthplace of Lord Guatam Buddha in December 1997. This birth place of Lord Gautam Buddha has been place of pilgrimage for millions of Buddhists around the world. The main attraction of the Lumbini are The Ashoka Pillar, Mayadevi Pond, archaeological remains of the Buddhist viharas (monasteries) and stupas (memorial shrines) from the 3rd century. 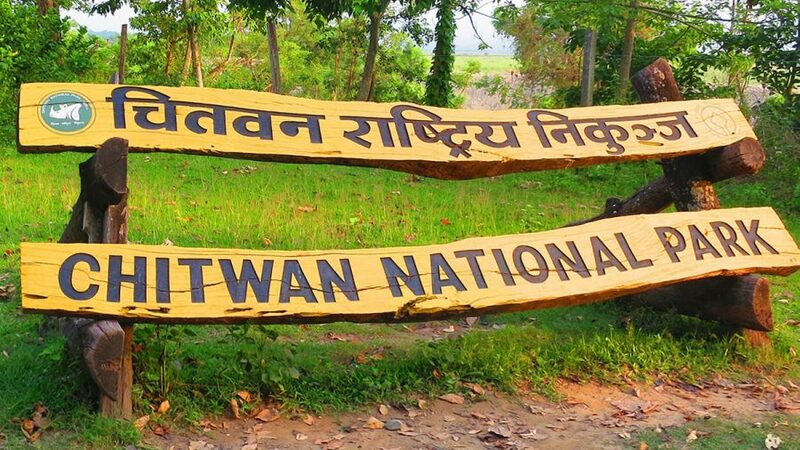 This park is enlisted in the list of World Heritages site because this park is able to preserve and protect rare and endangered wildlife as the One-horned rhinoceros, royal Bengal tiger and homeland for thousand of wild birds. 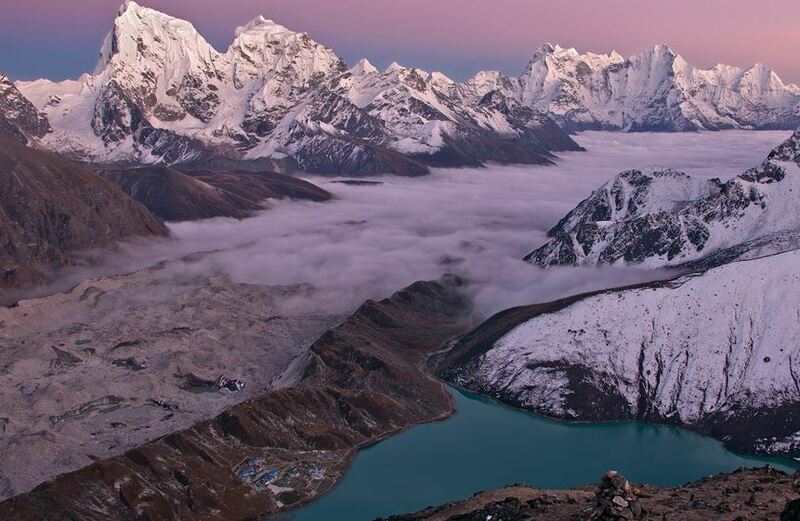 Lying in the Solukhumbu district of Nepal, Sagarmatha National Park offers the most magnificent views of rugged mountains, glaciers, valleys and river. Not only this, this park is homeland of the endangered plant species, birdlife and exotic animals. Best destination if you are nature lover. Similarly, World highest Peak Mt Everest lies within this park. 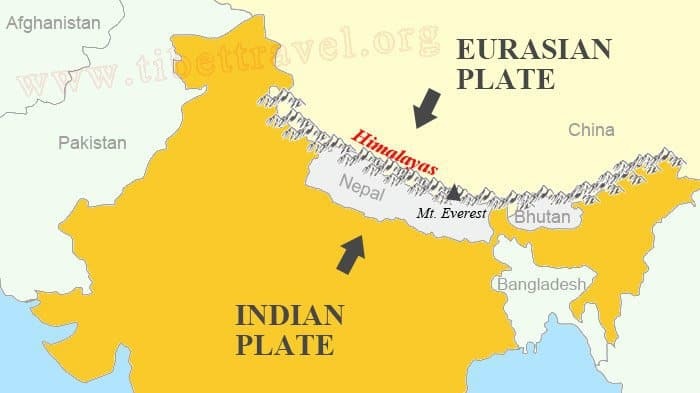 I Hope these UNESCO World Heritages sites of Nepal That You must See will allure you with their beauties. 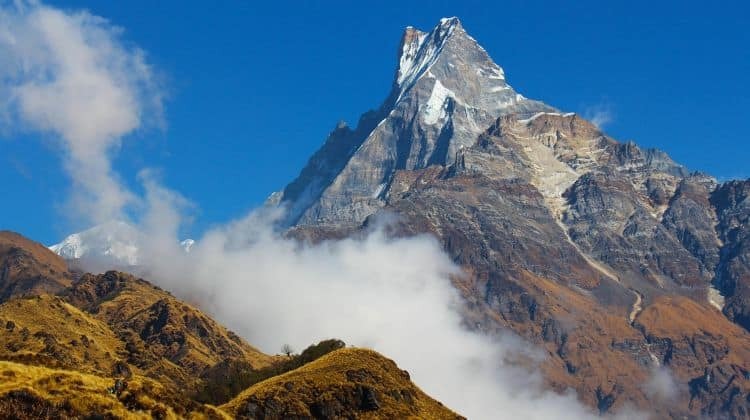 Call Himalayan Trekking for your luxury Nepal tour to UNESCO WORLD HERITAGES SITES of Nepal.